"Pirates and open world, count me in!" BANDAI NAMCO Entertainment America Inc. today released a new trailer for One Piece World Seeker, the upcoming action-adventure title based on the popular One Piece manga and anime series. 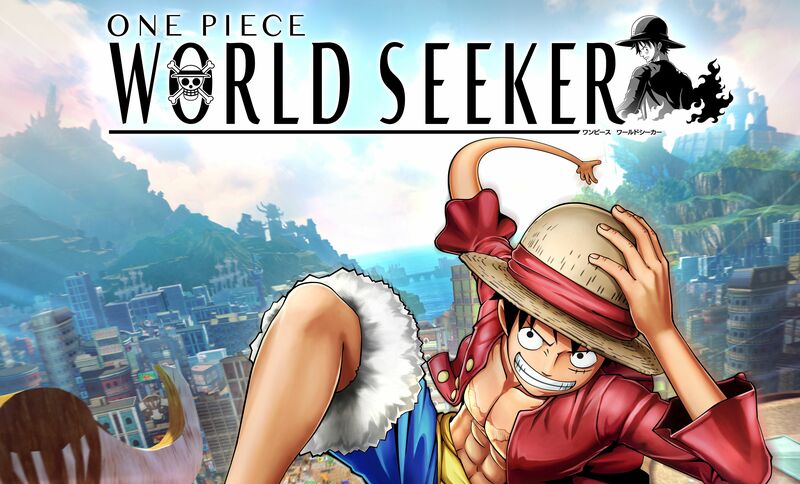 One Piece World Seeker will be released in 2019 for the PlayStation®4 computer entertainment system, Xbox One, and PC via STEAM®. The new original story finds Luffy and the Straw Hat Pirates marooned on Jewel Island. The island was devastated by war several years ago and has begun to be rebuilt under the watchful eye of the Navy. The residents of the island are split into two groups; the “Pro Navy” group, which welcomes the control and modernization, and the “Anti Navy” group who values the traditions of the island. The new trailer focuses on Jeanne, the young leader of the “Anti-Navy” group, who must work with Luffy to over throw Isaac, the warden of the massive prison built that casts its shadow across all of Jewel Island.